On the heels of last weekend’s intense matchup between No. 6 Michigan and No. 24 Michigan State, a 21-7 win for the Wolverines, FOX College Football is enjoying year-over-year gains from the same point a season ago. On the FOX broadcast network, college football viewership is up +11% over this point last season (2,847,000 vs. 2,575,000), while FOX Sports streaming services are seeing a +55% increase in average minute audience over the comparable window from a year ago. Last Saturday’s in-state rivalry drew 5,416,000 viewers and is the second most-watched college football game on the FOX broadcast network this season. 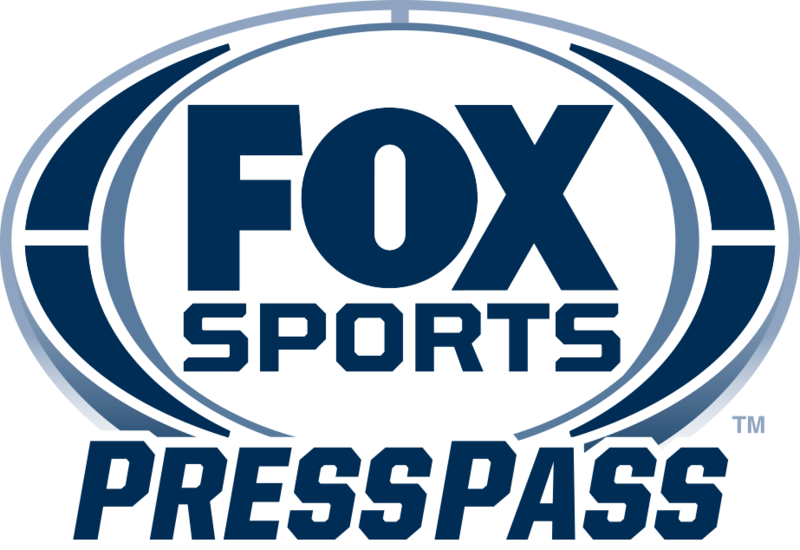 The game also attracted an average minute audience of 78,654 on FOX Sports streaming services, the second-best performance for a college football game this year. In Detroit, the game registered a huge 26.1/50 rating/share. Michigan-Michigan State this season trails only the Red River Showdown between No. 19 Texas and No. 7 Oklahoma, which drew 5,608,000 viewers on FOX and a streaming audience of 86,785 on Oct. 6. Overall last Saturday, FOX College Football delivered positive results, led by Michigan-Michigan State, which was up +262% over the comparable game a season ago (vs. 1,496,000 for Maryland-Wisconsin). Joined in progress due to weather, No. 15 Washington’s 27-13 win over Colorado drew 3,173,000 viewers, a +6% increase over the same window last year (vs. 3,002,000 for Oklahoma-K-State). In prime time, No. 25 Washington State’s 34-20 win against No. 12 Oregon delivered 2,591,000 viewers, a huge +118% increase from the 2017 equivalent (vs. 1,191,000 for Kansas-TCU).